Boulder On The Shore Of A Lake. 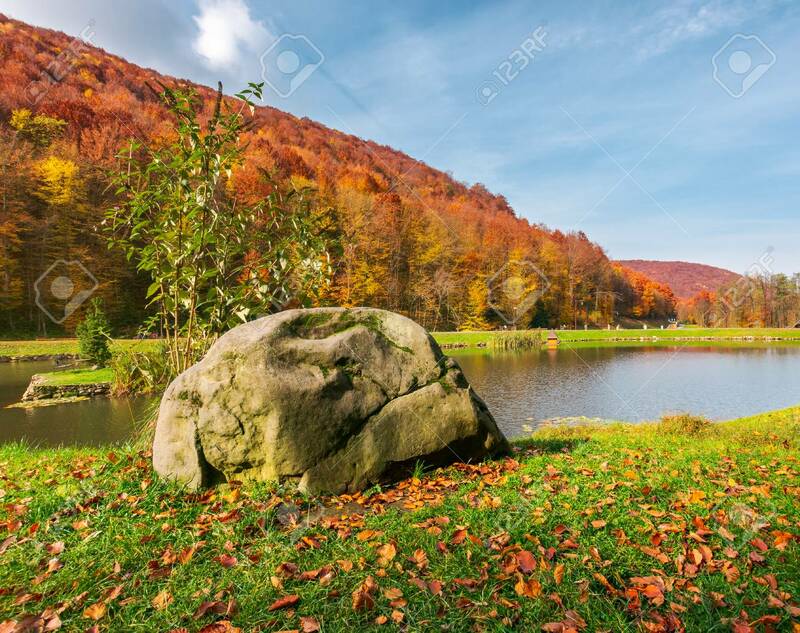 Lovely Autumn Scenery In Park... Stock Photo, Picture And Royalty Free Image. Image 109273692.